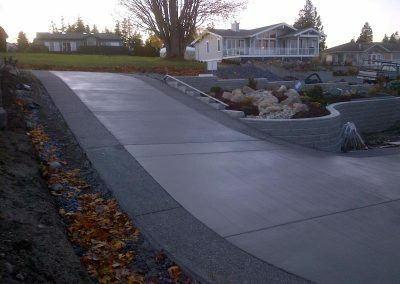 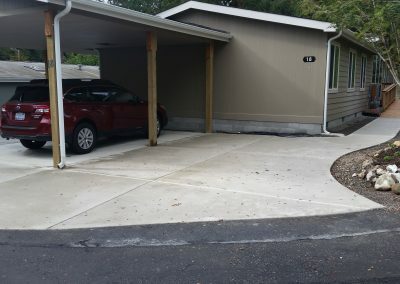 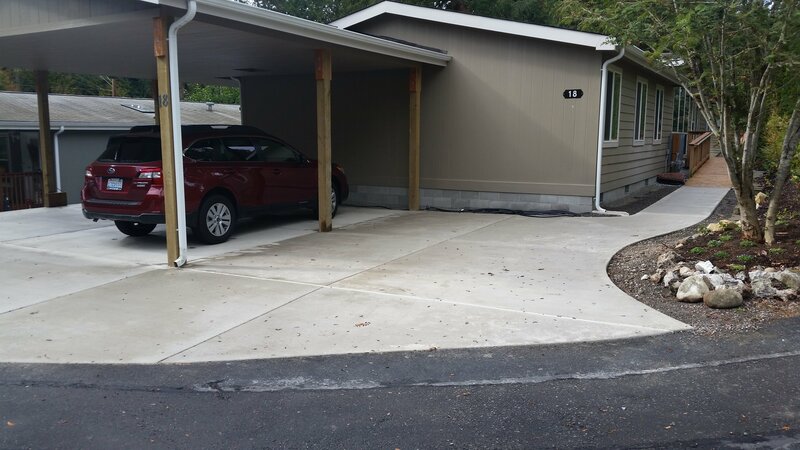 When we meet with homeowners to discuss options available for concrete driveways, sidewalks, paths and retaining walls, they are often surprised at the alternatives available. 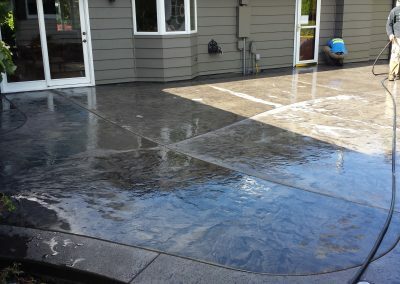 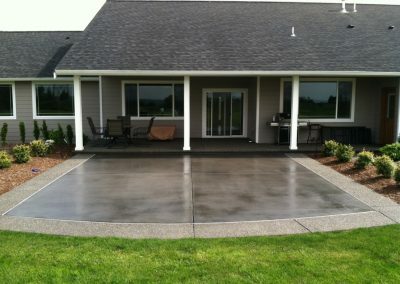 Concrete has come a long way from the days of only having one color and texture to choose from. 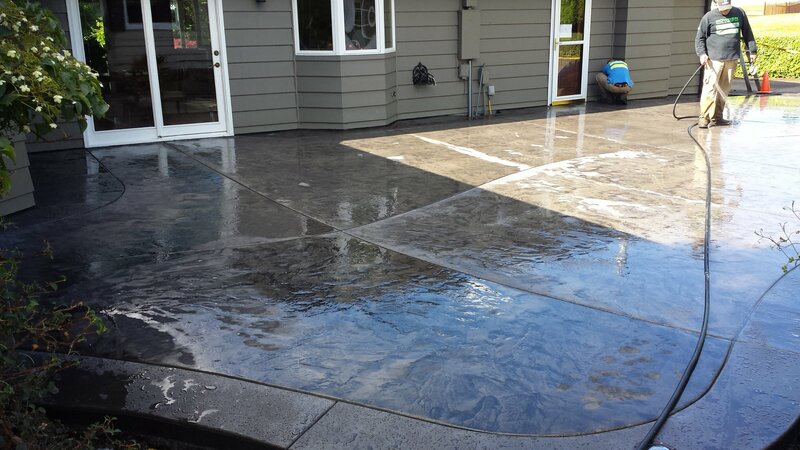 These days, you can choose everything from decorative colors to interesting textures to trendy surface patterns. 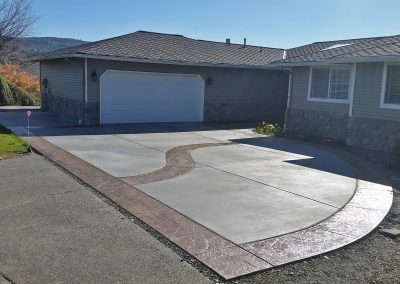 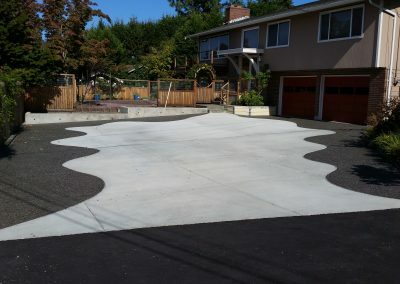 Of course, not everyone likes the trendy stuff, so they opt for some of the most popular, traditional concrete applications. 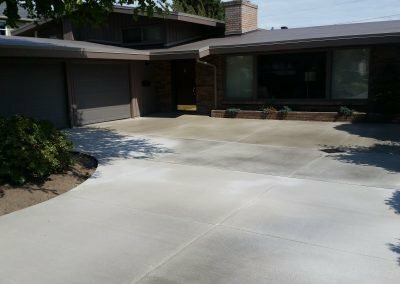 Two traditional concrete applications are broom-finished concrete and exposed aggregate concrete. 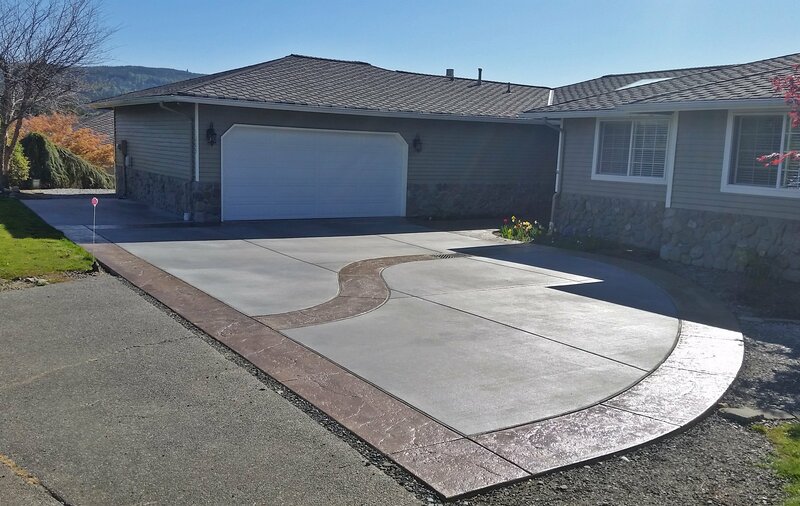 Both are visually appealing and have similar longevity ― the choice comes down to the owner’s preference and what they find visually appealing. 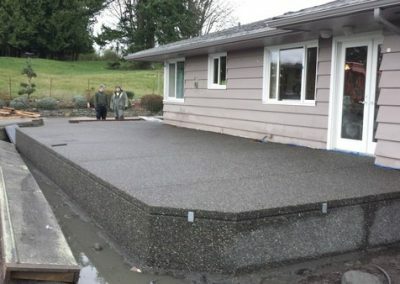 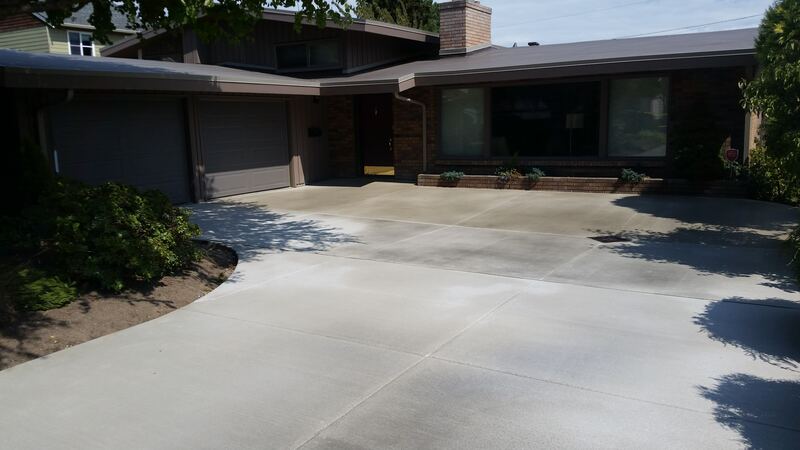 Remember that pervious concrete is becoming more popular around residences. 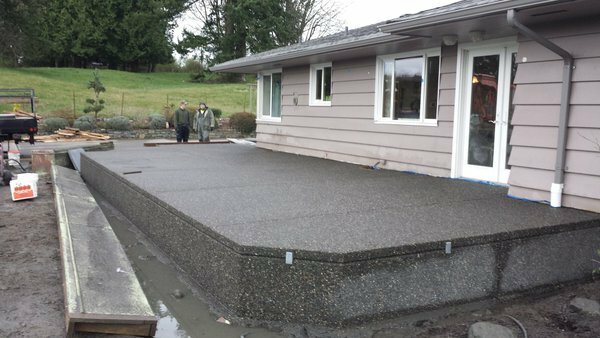 It’s long-lasting and can help with stormwater and drainage issues around your home. 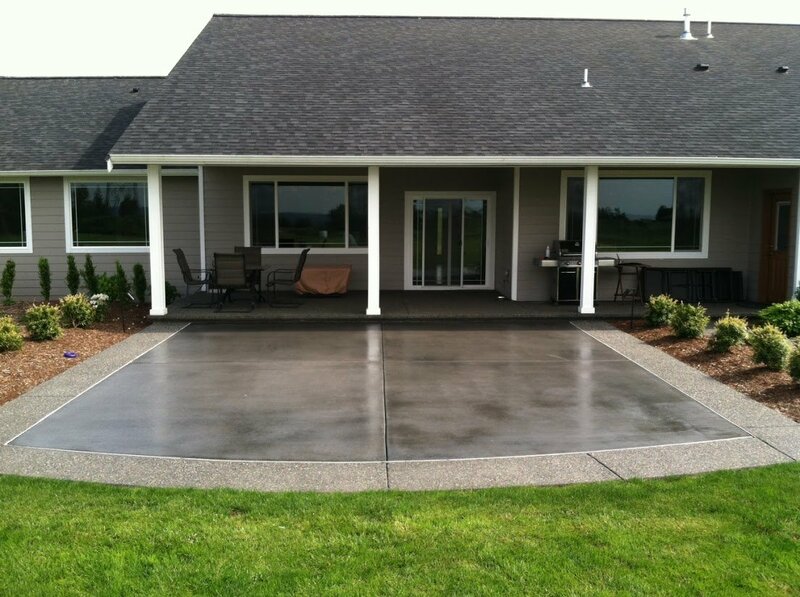 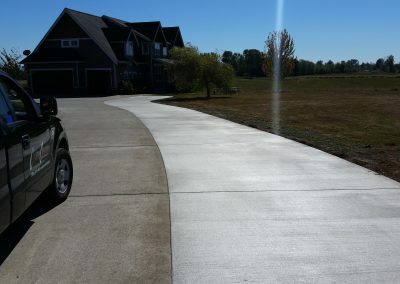 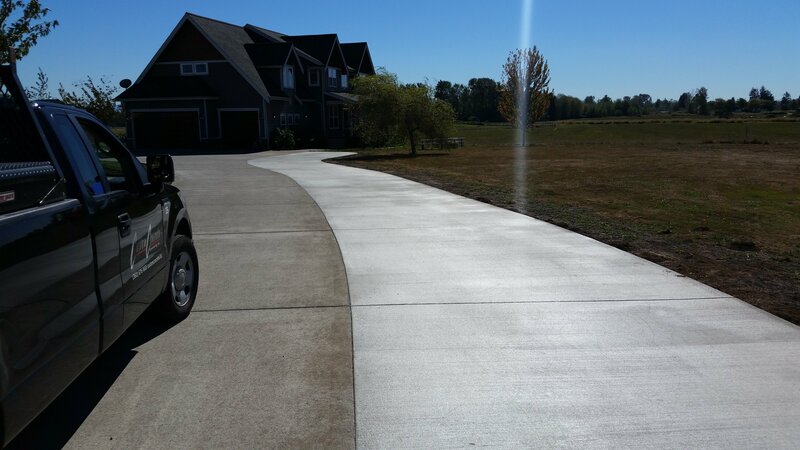 If you’re trying to decide what concrete options are best for your home, contact Custom Concrete Contracting. 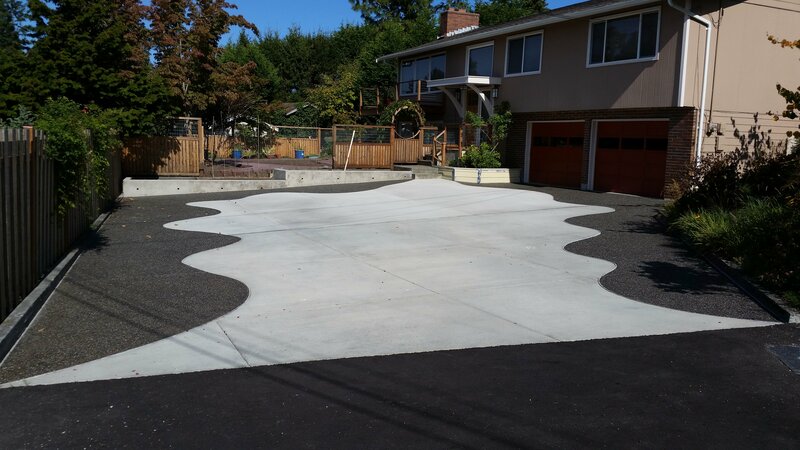 We’ll discuss the pros and cons of each type of concrete and help decide what solution is best for you.